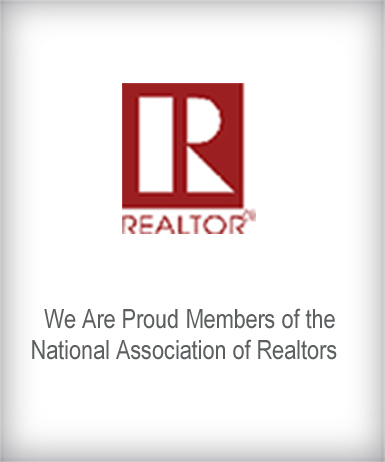 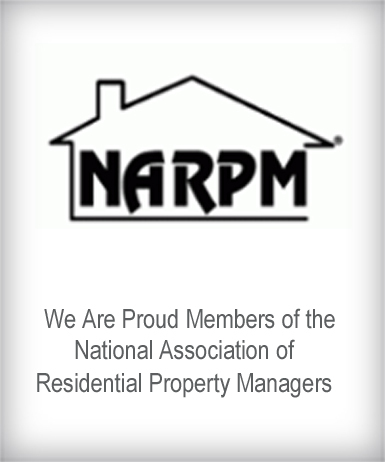 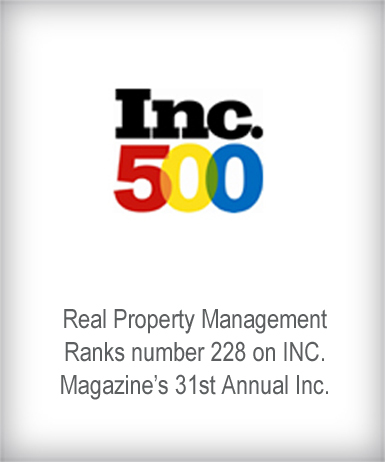 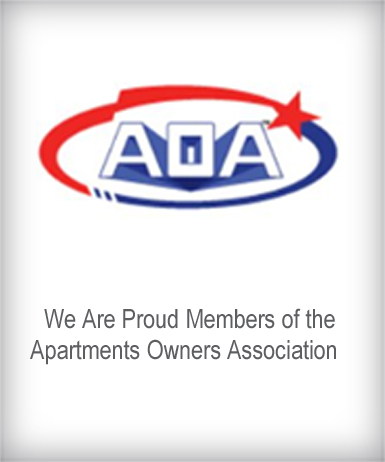 Real Property Management uses reliable national standards. 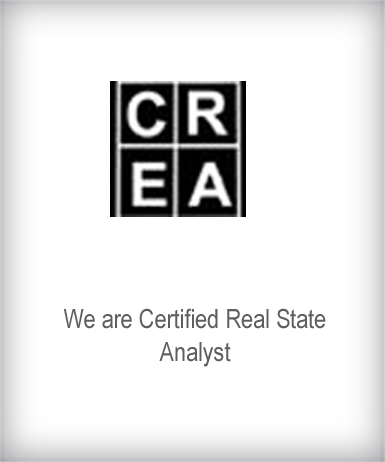 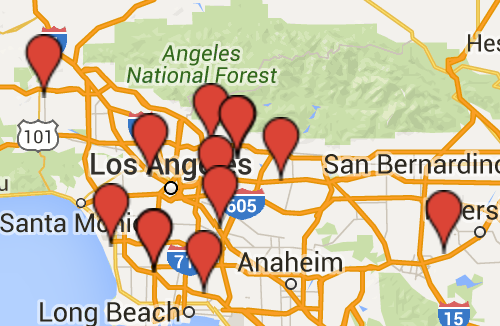 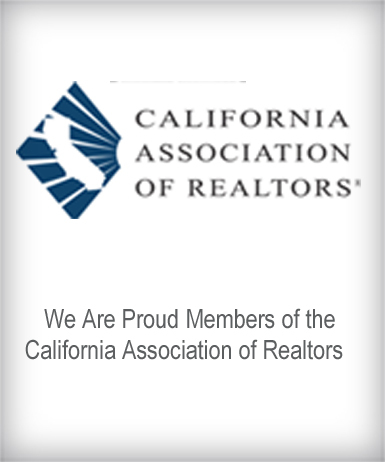 With over 25 years of experience and 250 plus offices nationwide. 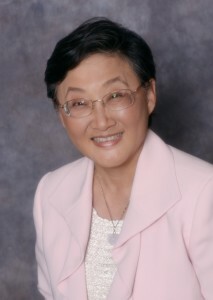 Patsy Chan, owner/ operator of Real Property Management Fairmate has trusted local expertise and a highly-trained responsive team. 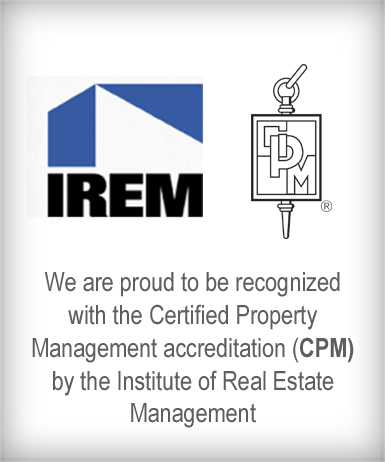 Together, Real Property Management manages tens of thousands of properties for individuals, investors and institutions throughout the country.